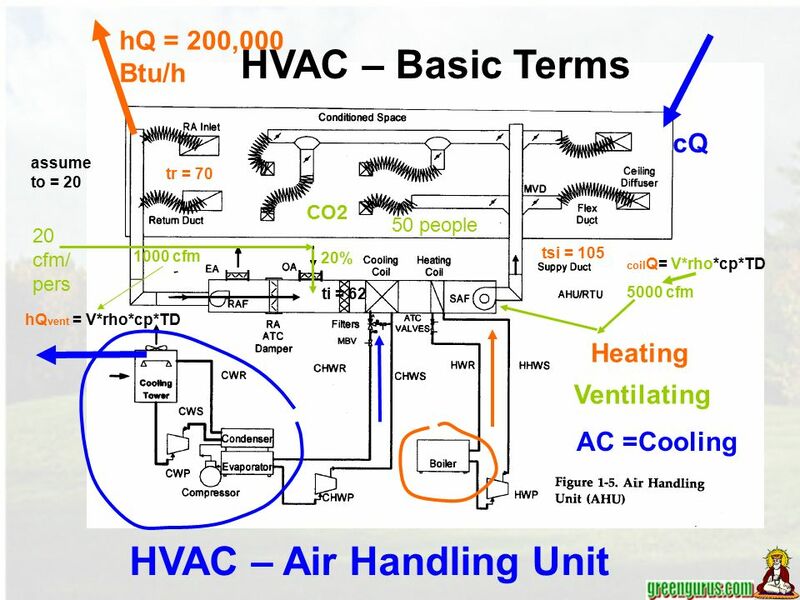 HVAC – Air Handling Unit Heating Ventilating AC =Cooling HVAC – Basic Terms hQ = 200,000 Btu/h CO2 20 cfm/ pers 50 people 1000 cfm cQ assume to = 20 tr. 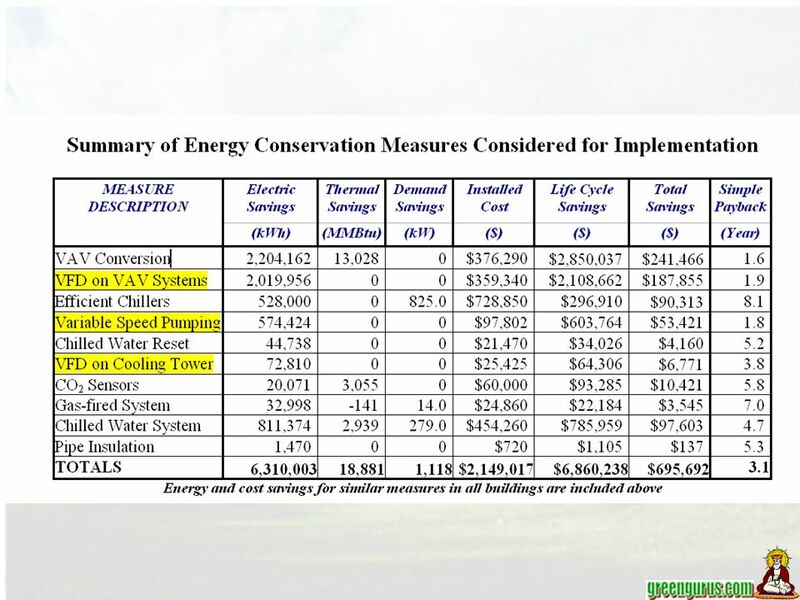 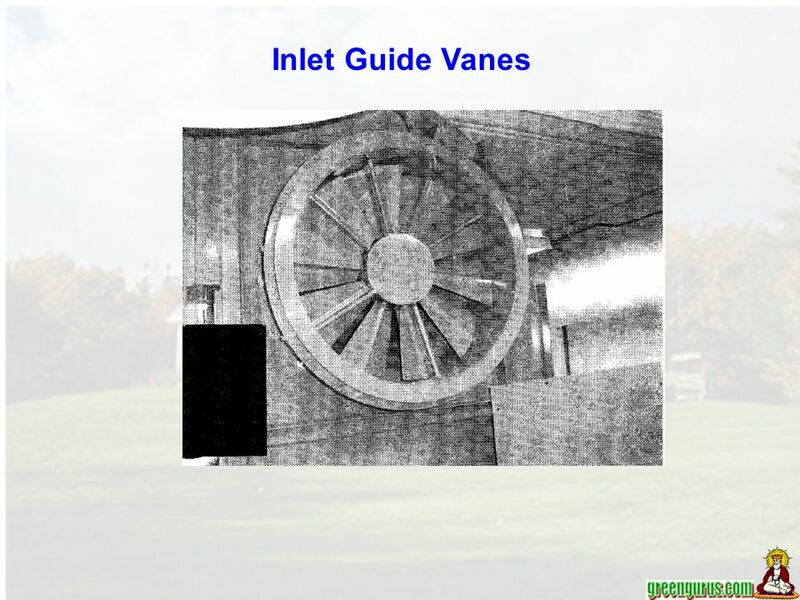 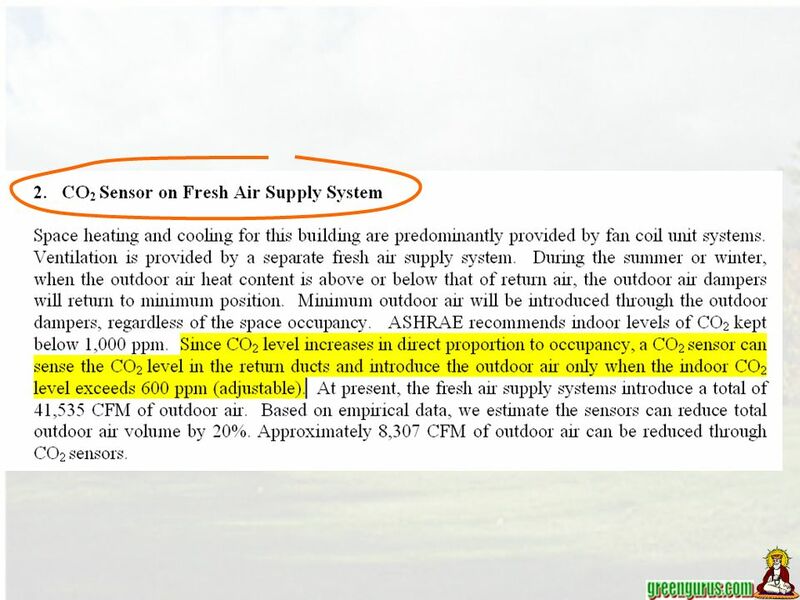 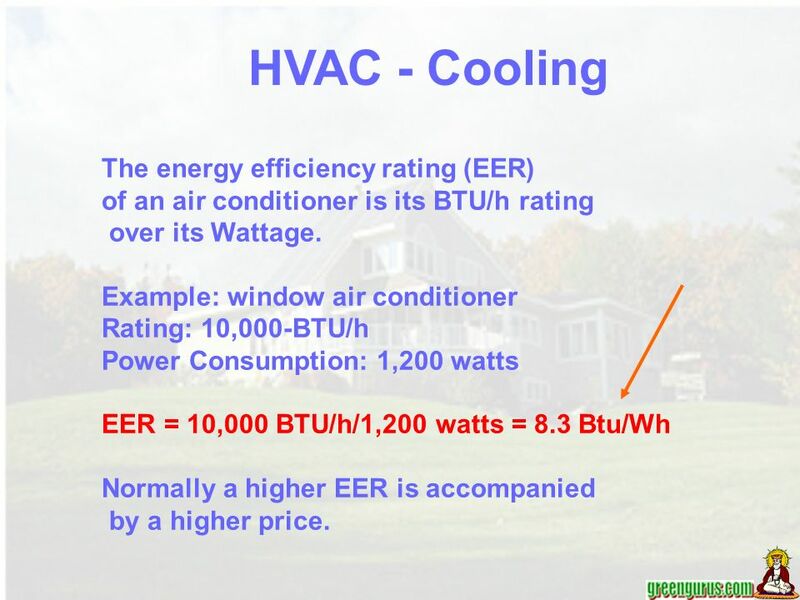 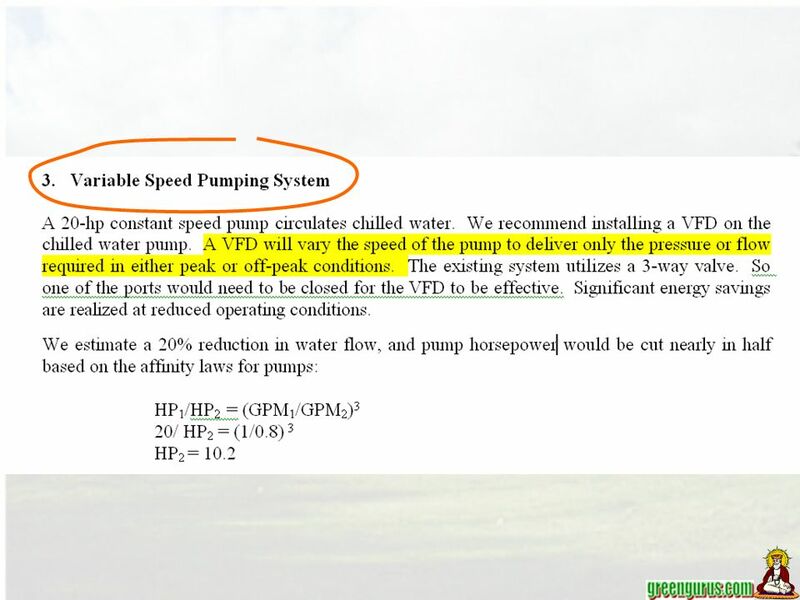 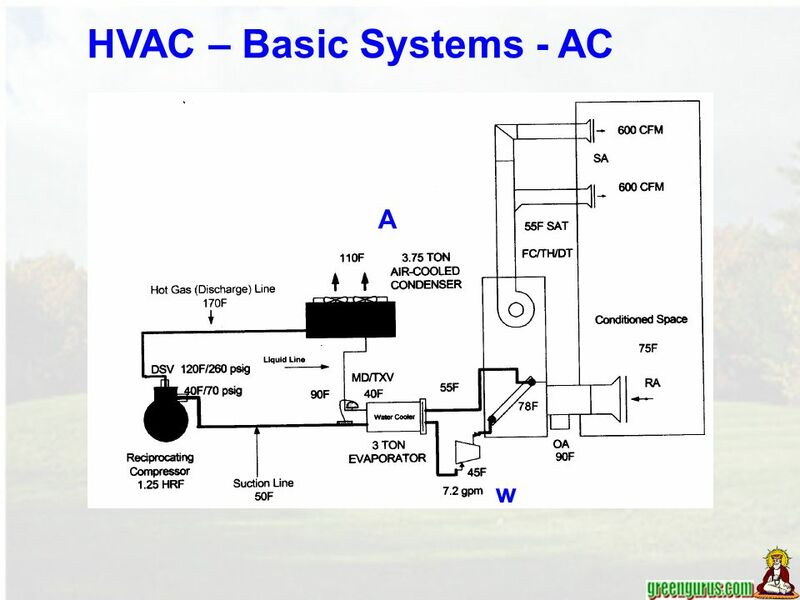 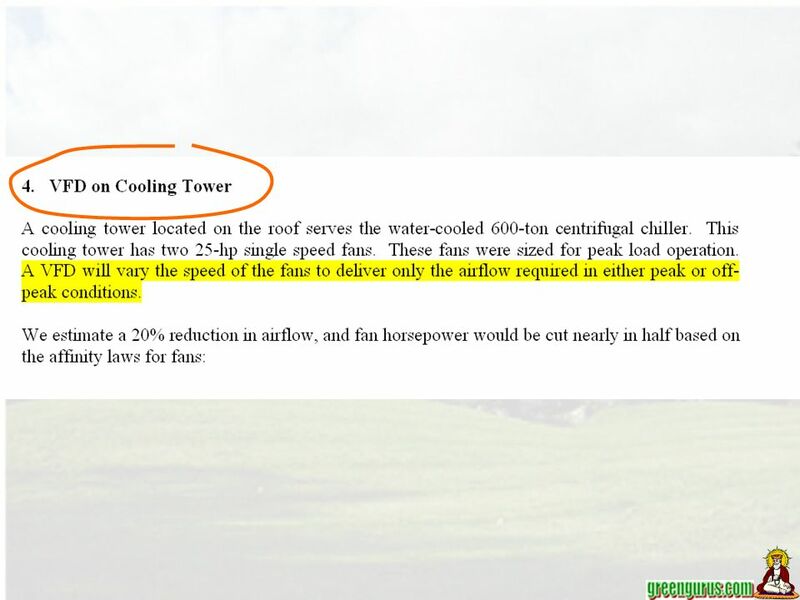 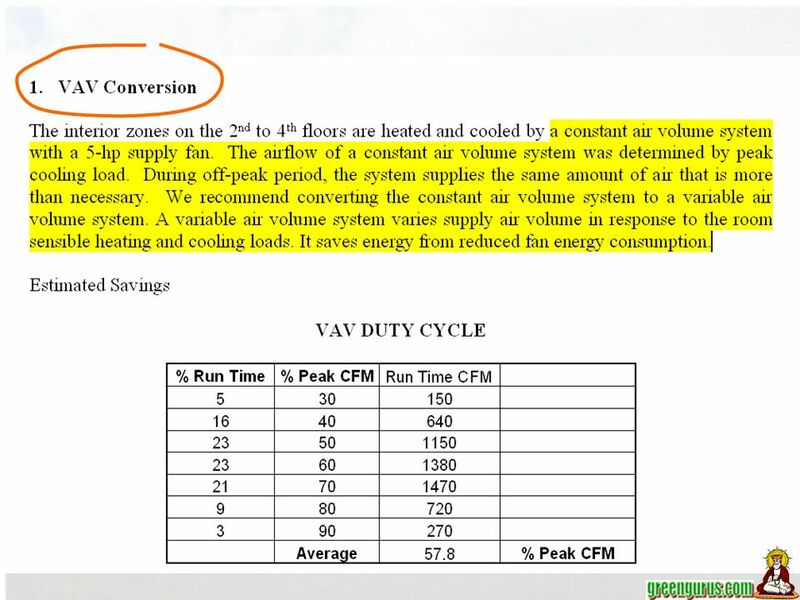 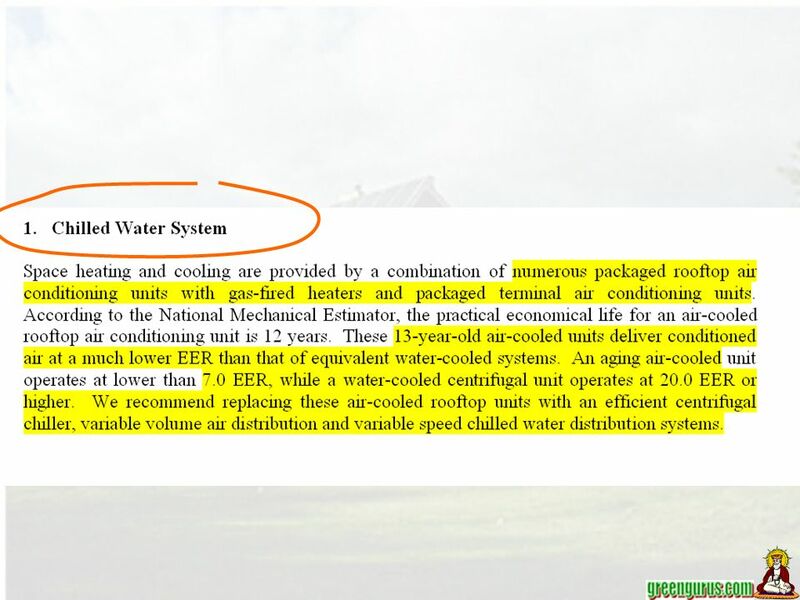 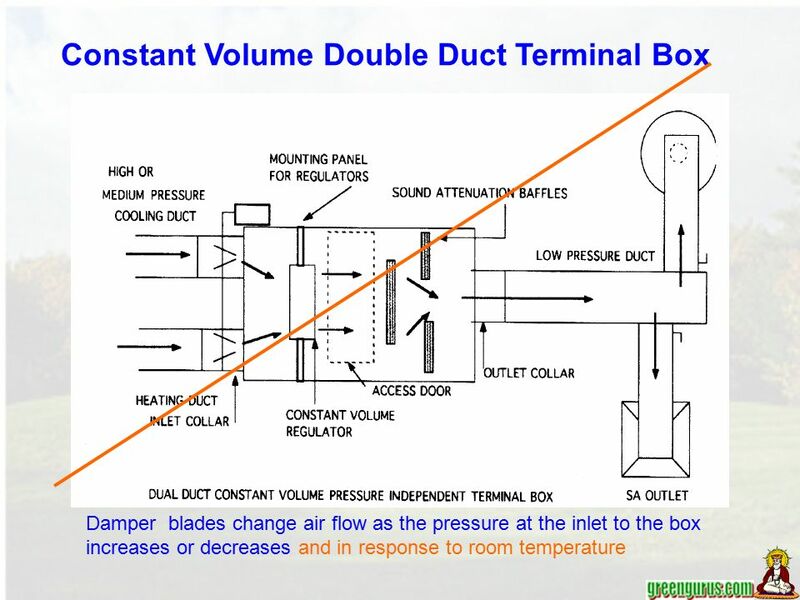 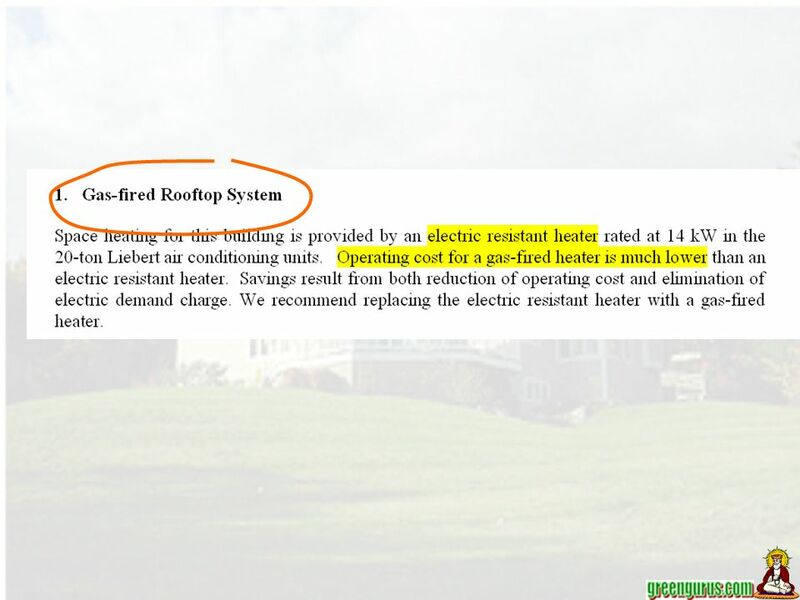 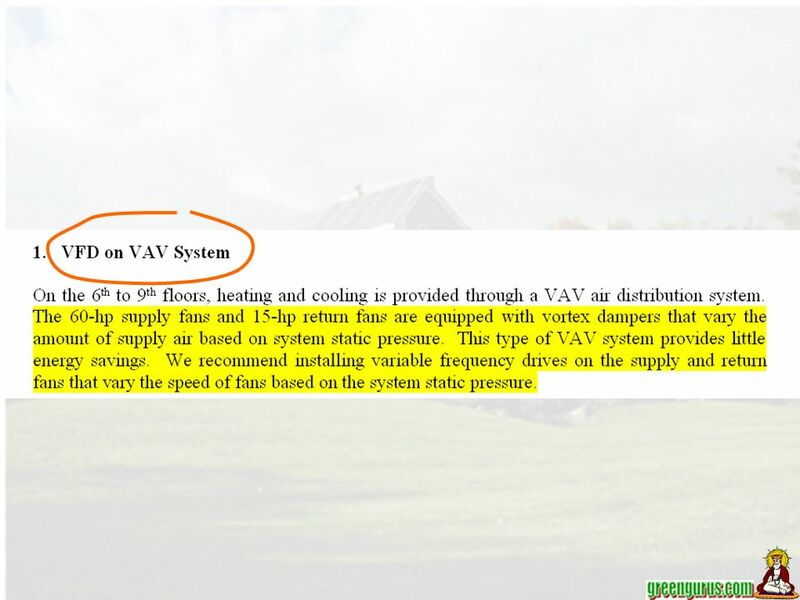 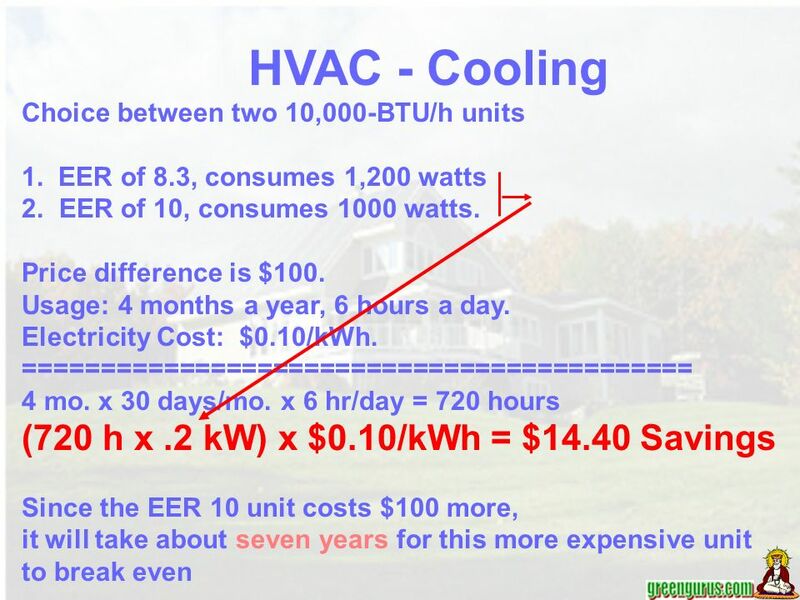 Download ppt "HVAC – Air Handling Unit Heating Ventilating AC =Cooling HVAC – Basic Terms hQ = 200,000 Btu/h CO2 20 cfm/ pers 50 people 1000 cfm cQ assume to = 20 tr." 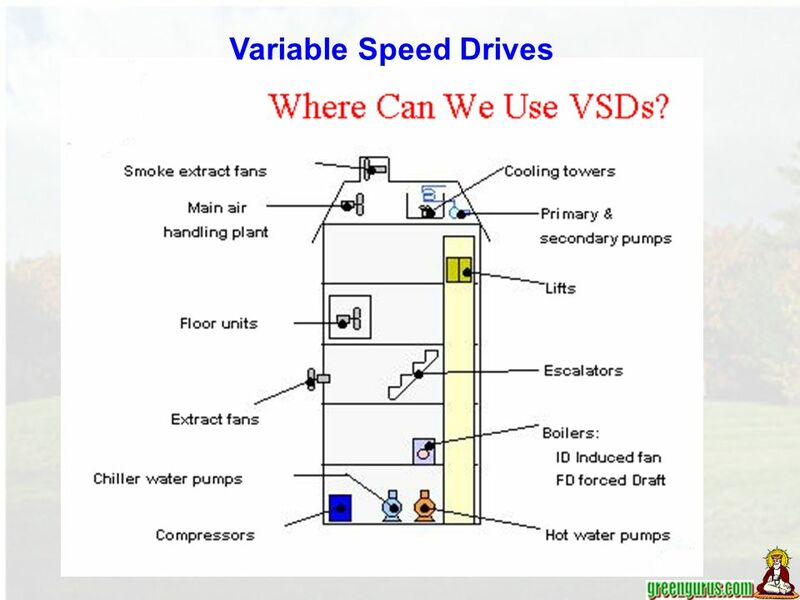 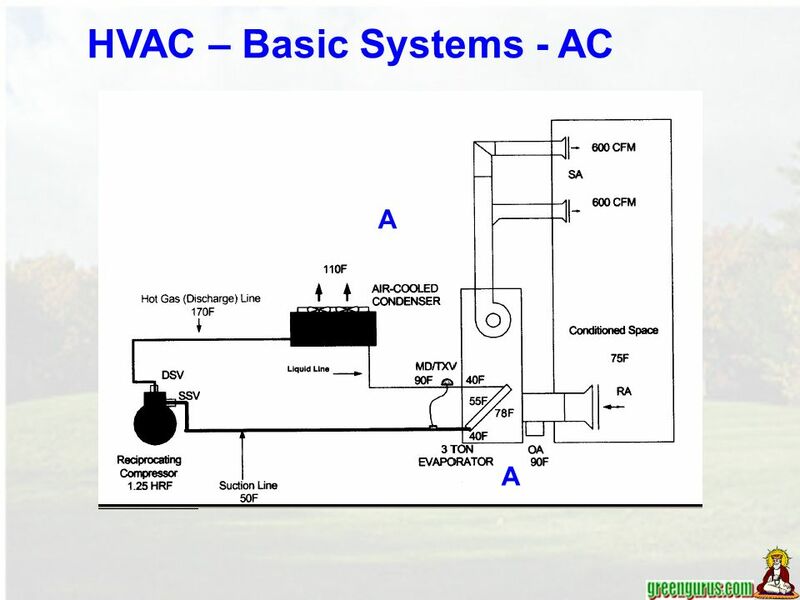 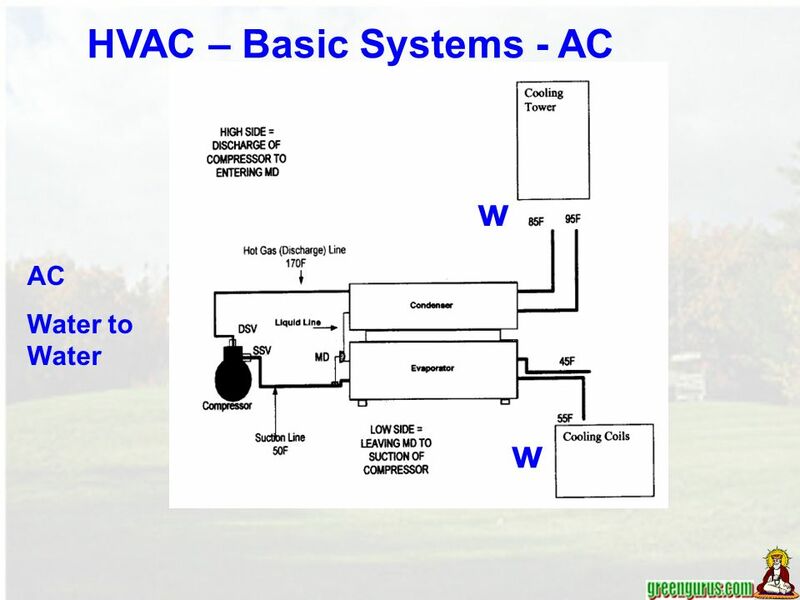 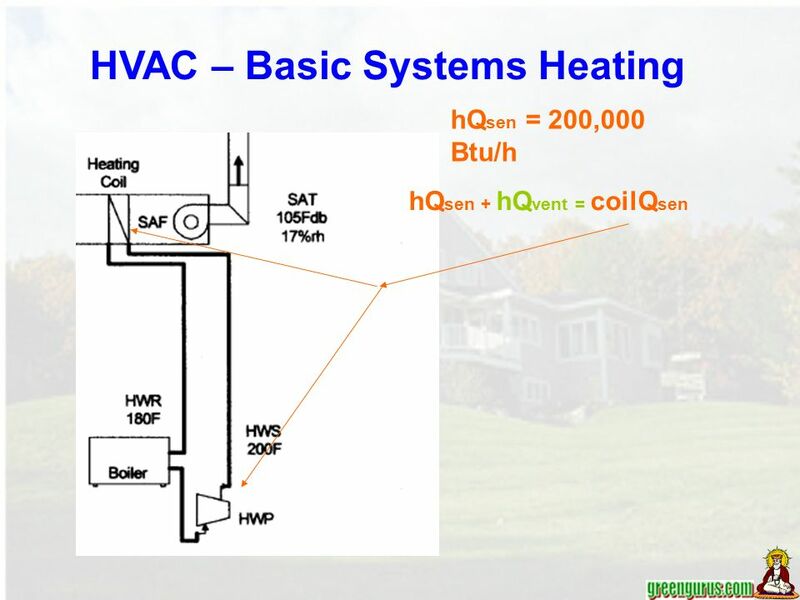 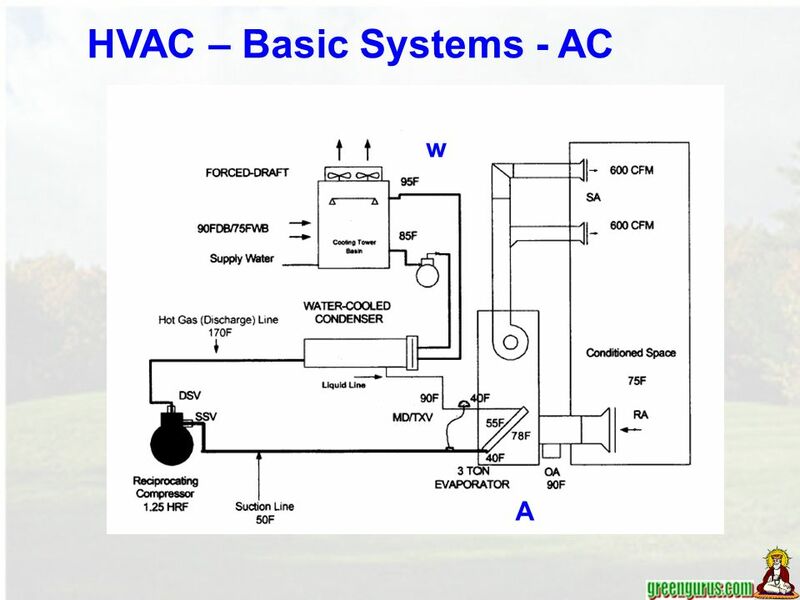 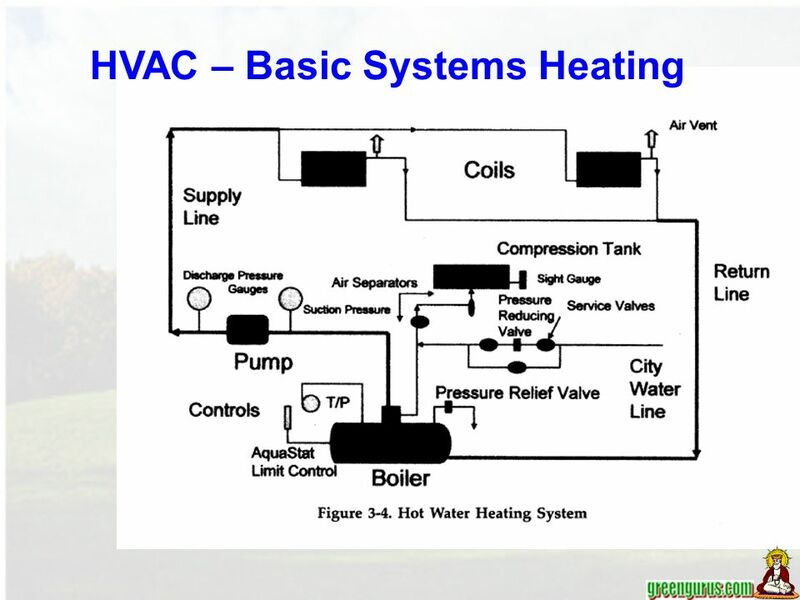 HVAC Basics Bin Yan HVAC – Heating, Ventilation, Air-conditioning. 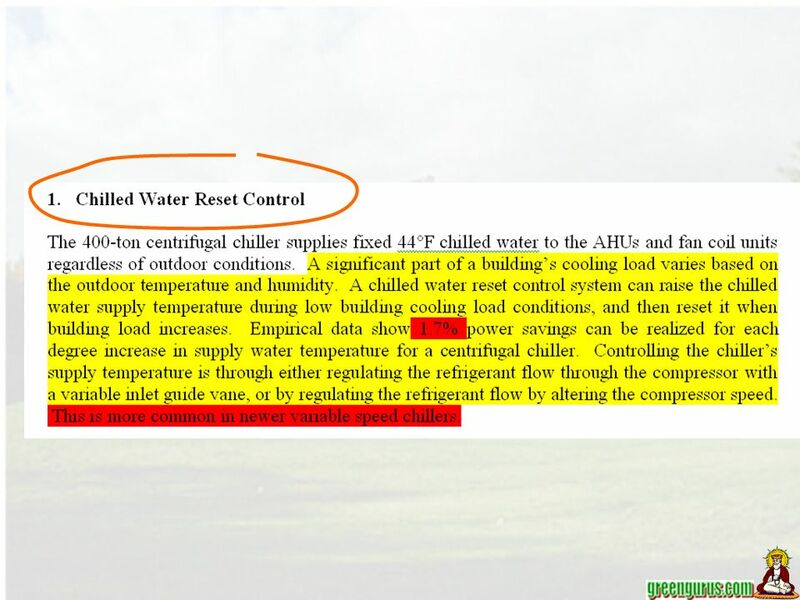 Controlling Sutardja Dai Hall Andrew Krioukov Stephen Dawson-Haggerty, Jay Taneja David Culler. 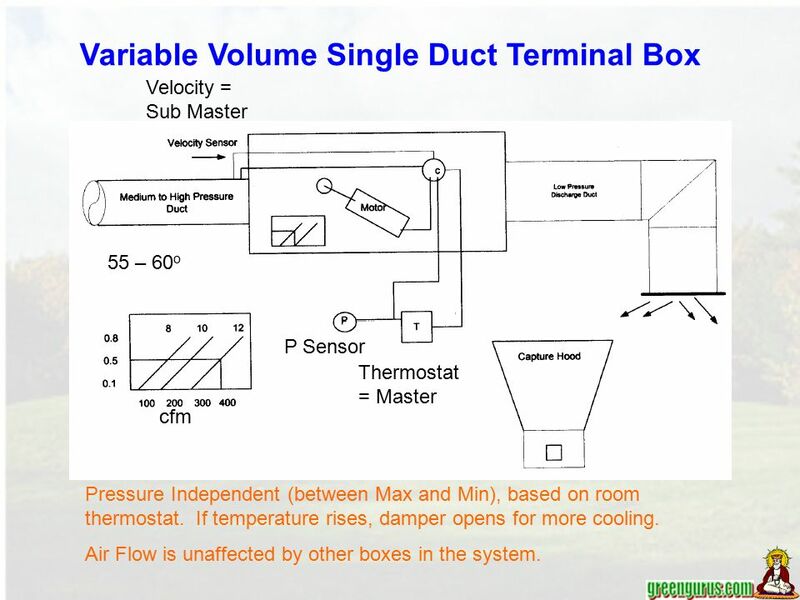 Break Out Session 3: Group A: Ventilation and Air Quality Chris Cosgrove, Cosgrove FDS, Inc.
Heat Loss & Gain Calculations 1. 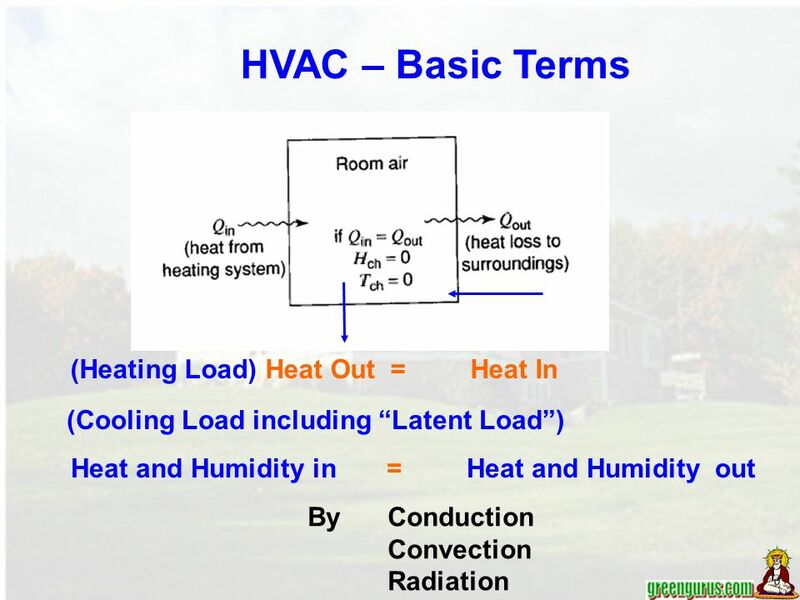 How Heat Moves in Homes Conduction is the transfer of heat through solid objects, such as the ceilings, walls, and floors. 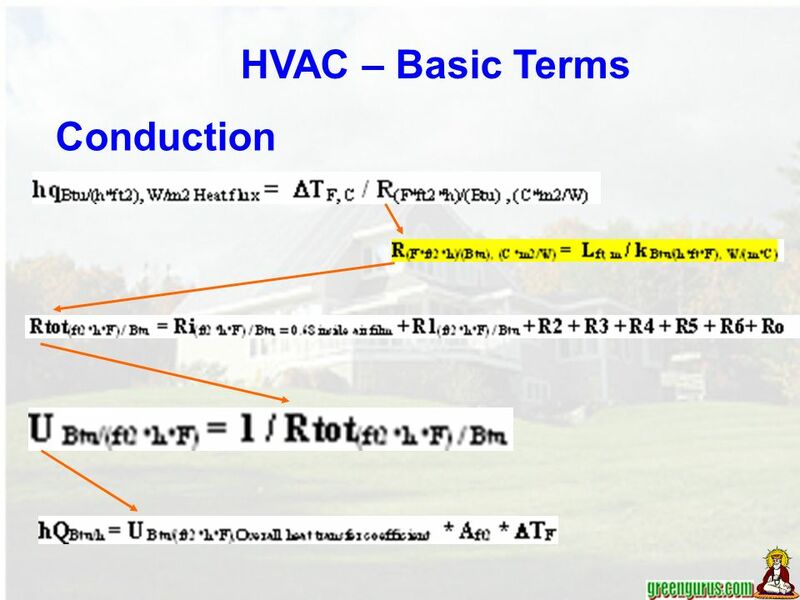 Announcement Course Exam October 6 th (Thursday) In class: 90 minutes long Examples are posted on the course website. 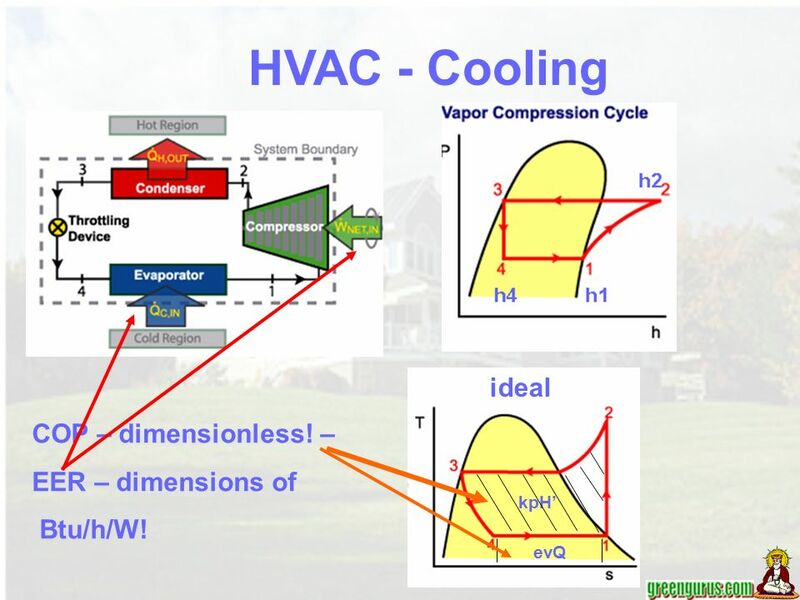 Lecture Objectives: Model processes in AHU –Use eQUEST predefined models –Use detail modeling Define your topics for your final project. 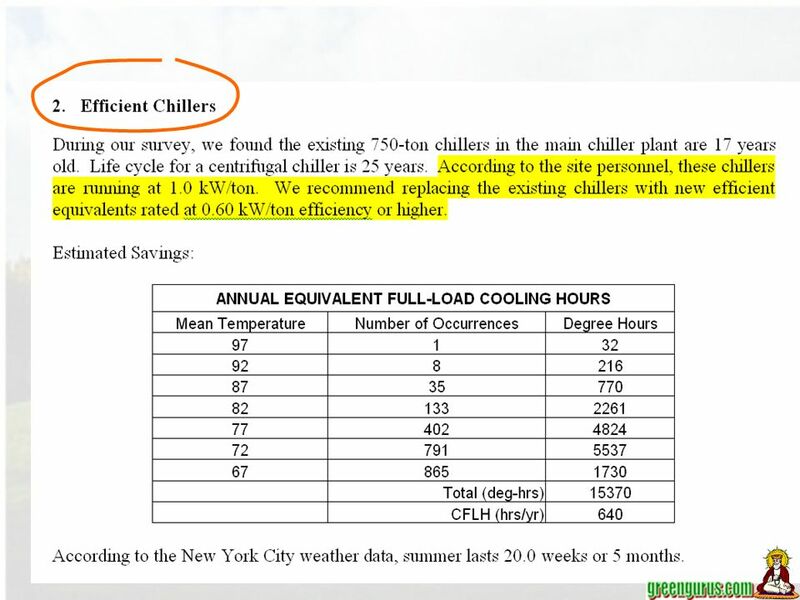 This document was specifically prepared to aid utility account managers who are working with C&I customers. 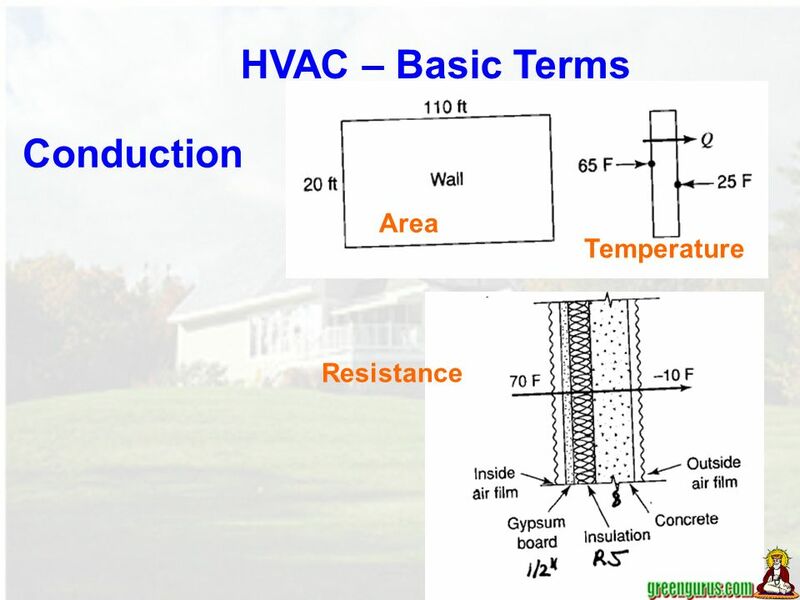 Any other use of this material (in whole or. 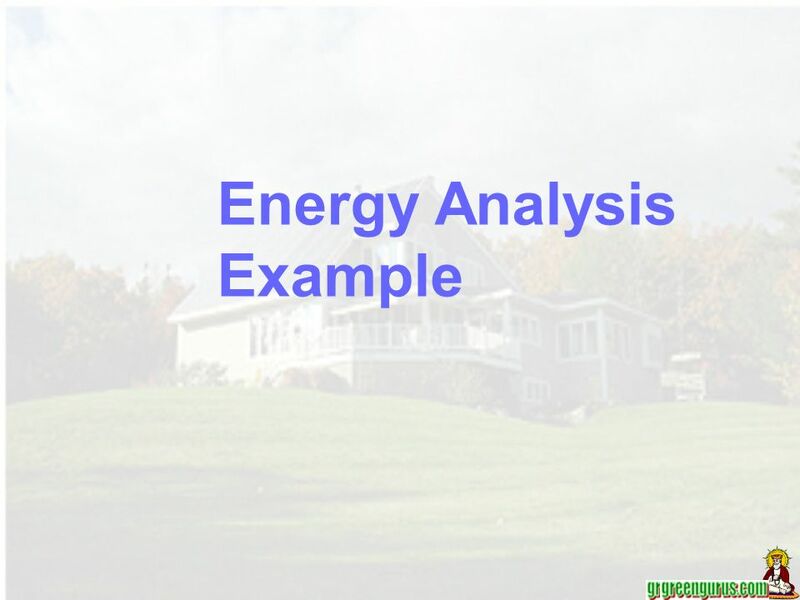 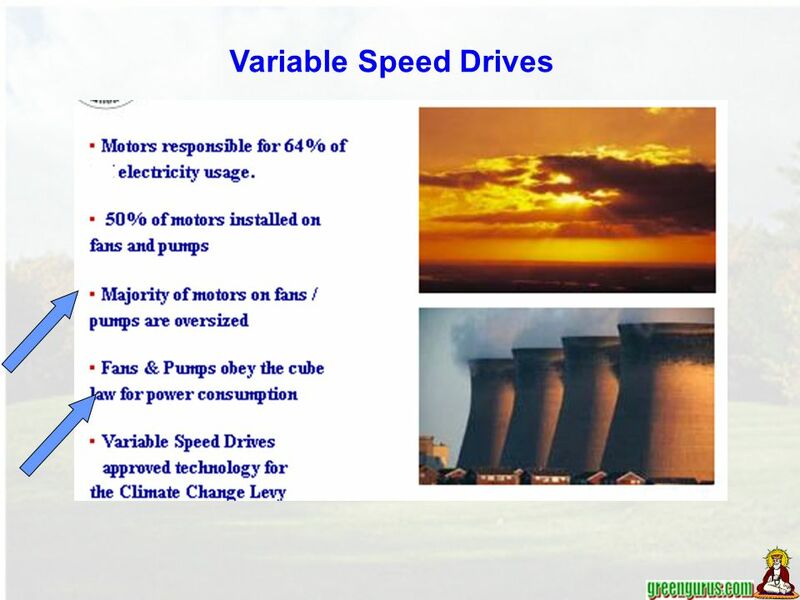 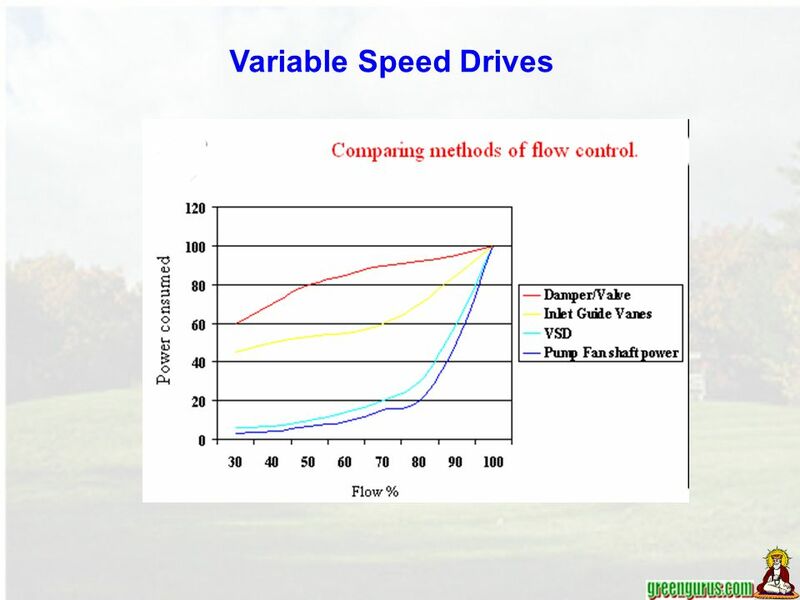 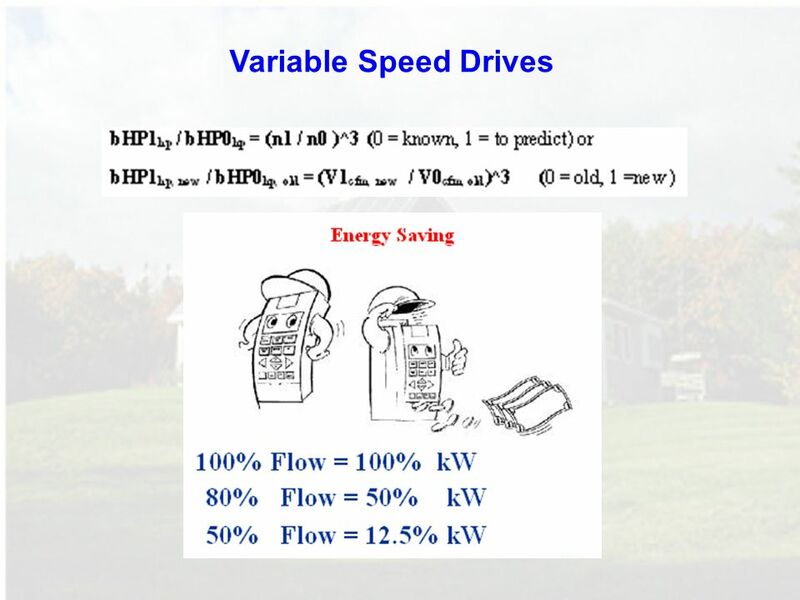 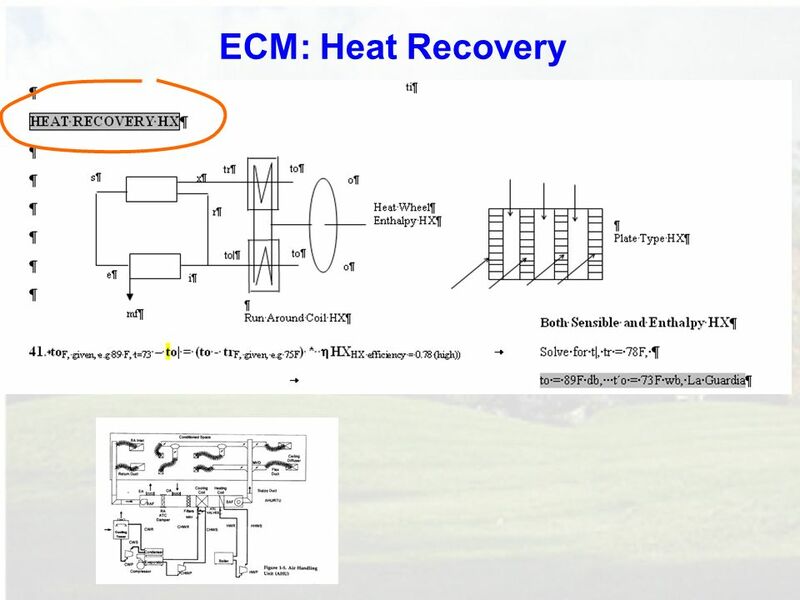 Introduction to Energy Management. 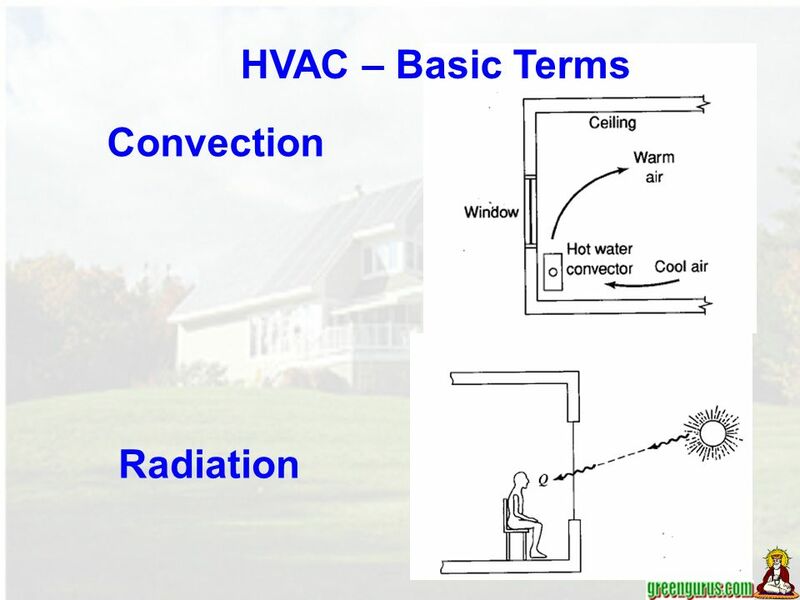 Week/Lesson 13 Control Strategies for Occupant Comfort.